We’re happy to announce the release of Para v1.17. Last week we pushed the new version to Maven and now it’s also deployed on ParaIO.com, our hosted backend service. We’ve worked hard during the holidays to bring you several new features that will enable you to integrate Para in projects that are client-side only like static web pages or mobile applications. JSON Web Tokens are a new standard for authenticating clients and users. Think of them as ‘Cookies 2.0’. They are simply a signed JSON object containing some data about the authenticated user. The cool thing about JWTs is that they are stateless and can be stored anywhere - cookies, local storage, memory, etc. They can securely store information and claims about the user and that information is signed and cannot be tampered with. The token above is a Facebook access token which is exchanged for a Para access token in the form of JWT. If that request succeeds, the access token for Para is returned and that user is now authenticated with app:myapp. Special thanks to the guys at Connect2ID for their excellent JWT library for Java which we use in Para. 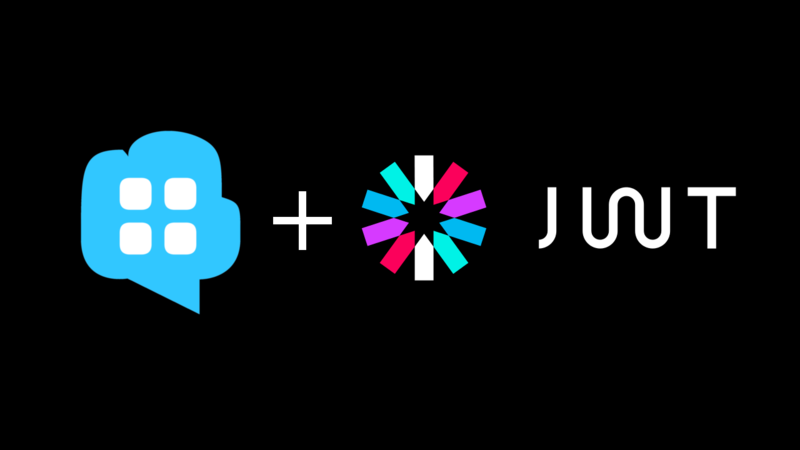 Soon after we decided to add JWT support, we realized that once a user has been authenticated with an app we need to specify what that user can do, so we implemented basic resource permissions. By default users are not trusted and every new app has zero permissions - the default policy is deny all. This is in contrast to the normal API access using a secret_key for apps, in which case apps have full permissions and privileged access. Elasticseach is a key component of the Para backend server and we use it since version 0.13. With version 2.0 come many new features and changes. We’ve modified and tested the code to be compatible with the new version. You can download the latest WAR file from GitHub. To run it just type java -jar para-war.war and it will start. We hope you will like the new features and feel free to try Para online at paraio.com. No need to install anything and it’s free. Powered by Hexo. Images courtesy of New Old Stock.